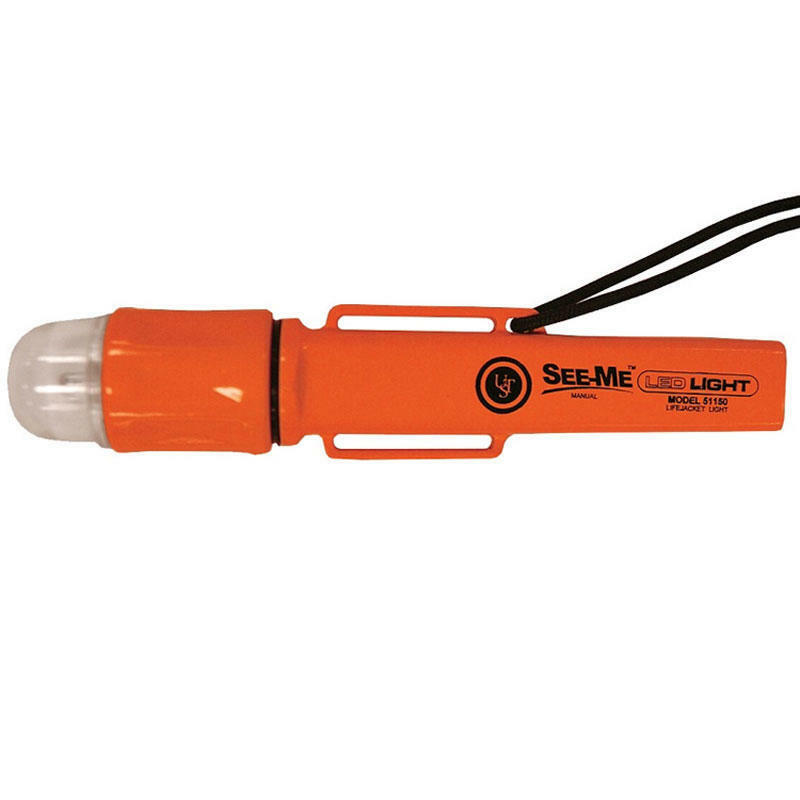 The See-Me 1.0 Steady-On Light personal locator emits 360° of light for maximum visibility in all directions. On the trail or on the water, it's the perfect companion for your pack or PFD ensuring you can be located quickly in an emergency situation. Visible 3.4 miles (5.5 km) on a dark, clear night which exceeds USCG requirements of 1 nautical mile (1.9 km) visibility.